Regardless of the cleaning service you choose, we do a full cleaning each and every time. 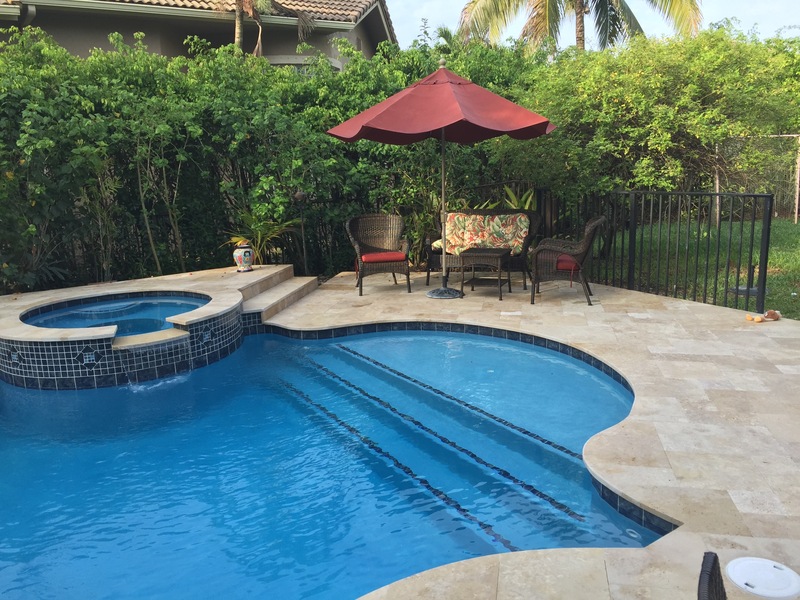 We many years of experience we offer expertise in all aspects of pool construction, remodeling, repair and service. 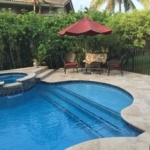 Our family owned company is the premiere choice to build or remodel your swimming pool. 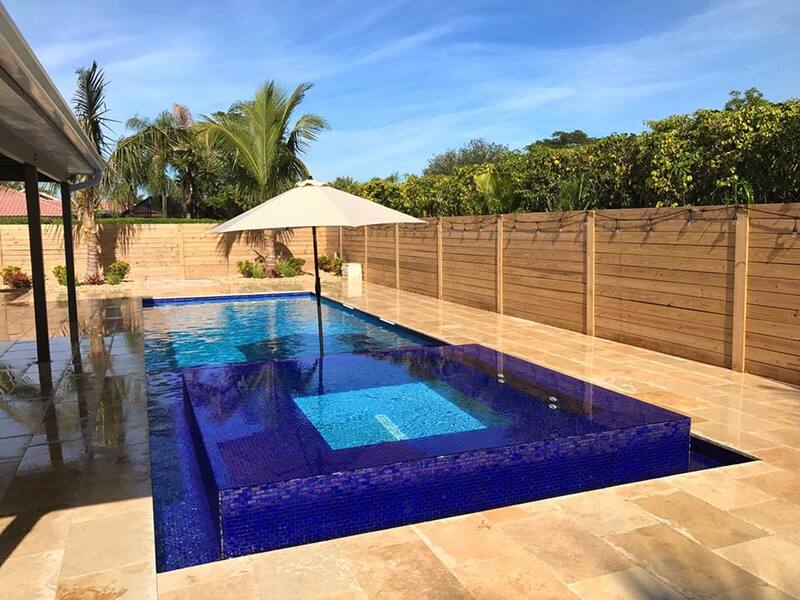 From water features to custom decking and equipment, we have the knowledge and experience to make your swimming pool investment a dream come true on time and on budget. 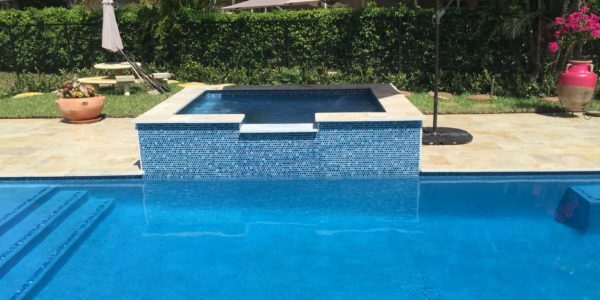 Aquafresh Pools provides a standard pool industry warranty that guarantees the pool shell for the lifetime of the pool, but our warranty also covers the tile and coping for the first year as well. 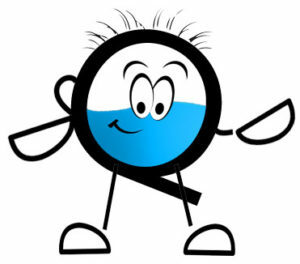 In addition, we provide a three-year equipment warranty on all pumps, filters and heaters. 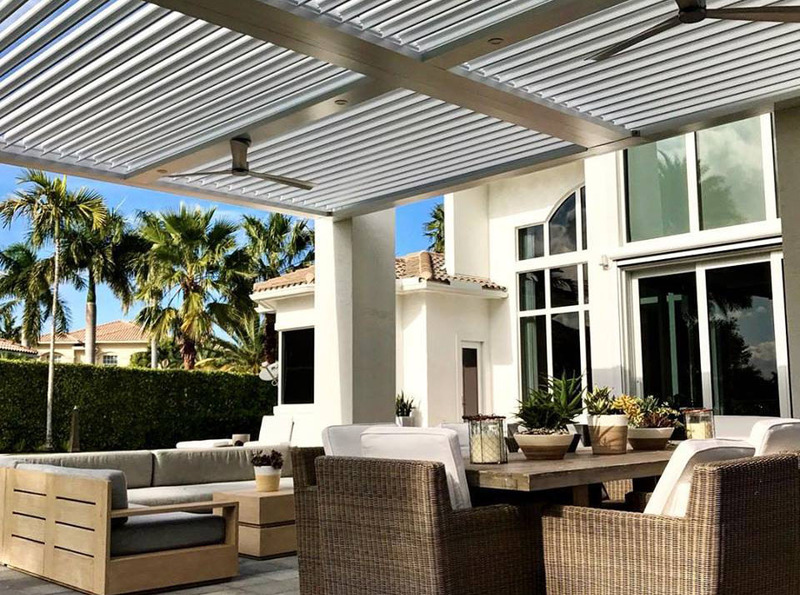 Aquafresh Pools is your source for all your outdoor needs. 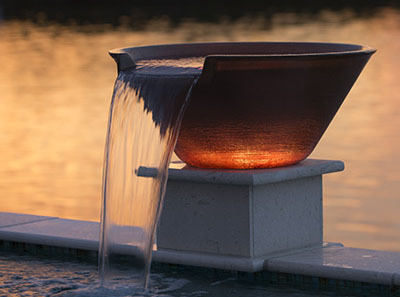 In our swimming pool store and design center you can see samples of interior pool finishes , pool waterline tiles and see the latest in pool automation. 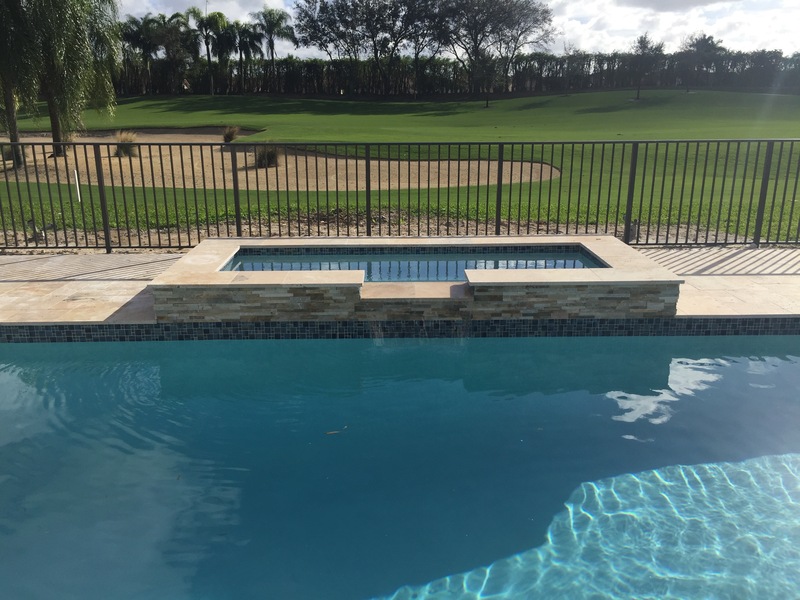 Brick pavers, granite and travertine are on display to help complete the transformation of any backyard into a truly special place. Stop by our showroom located on Sample Road just 1/2 mile west of Powerline Road to take a look on at our catalogs and select from hundreds of options. I was pleasantly surprised with how easy it was to work with Diacomo. 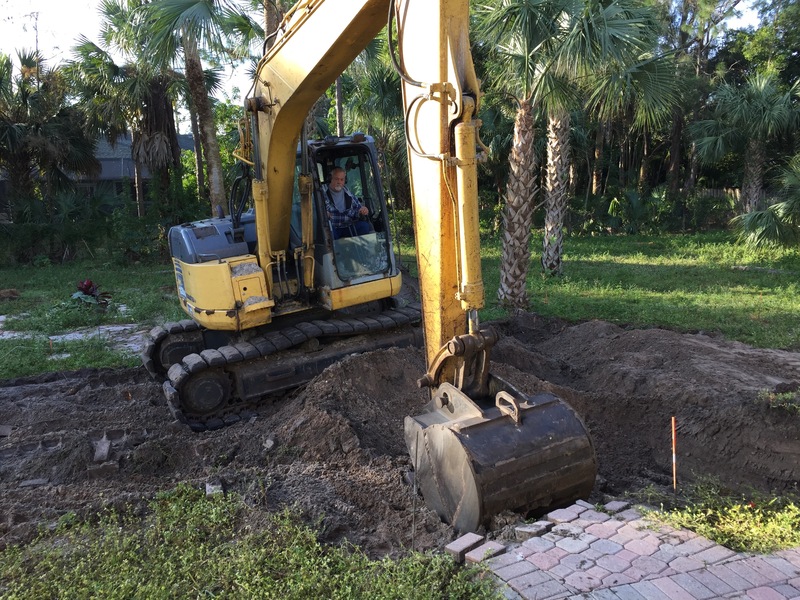 From the quoting process to the construction, he was very transparent and delivered what was quoted. He is very professional and communicated constantly on the progress of the constructions as well as setting realistic expectations. 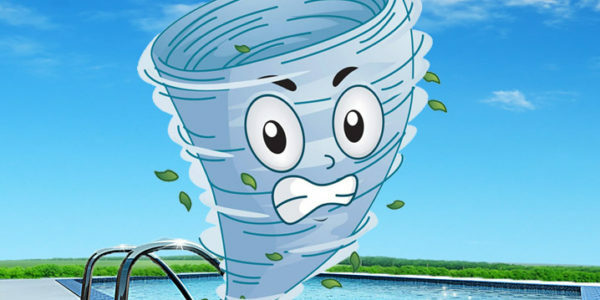 I would highly recommend contacting Aquafresh Pool if you are thinking of building a pool in your backyard. We had a great experience with Aquafresh Pools. 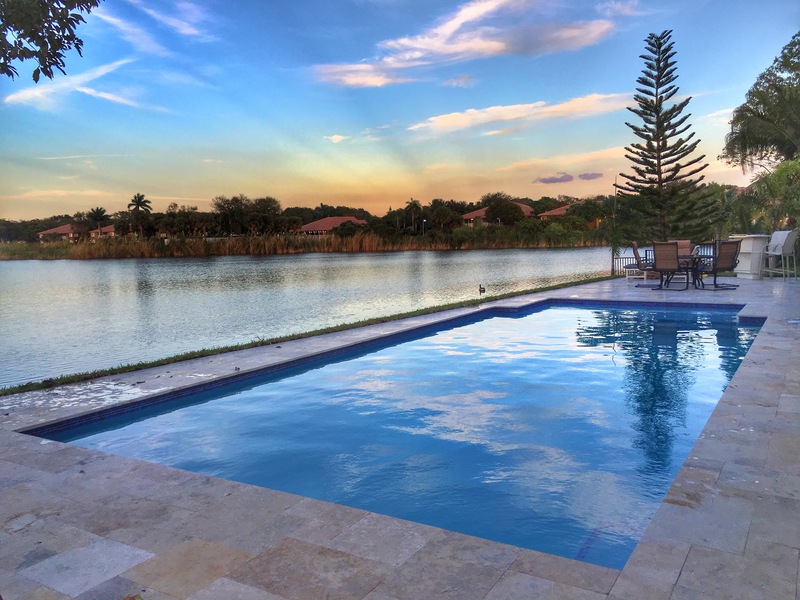 Diacomo understood our wants and designed the perfect pool for our yard and family. 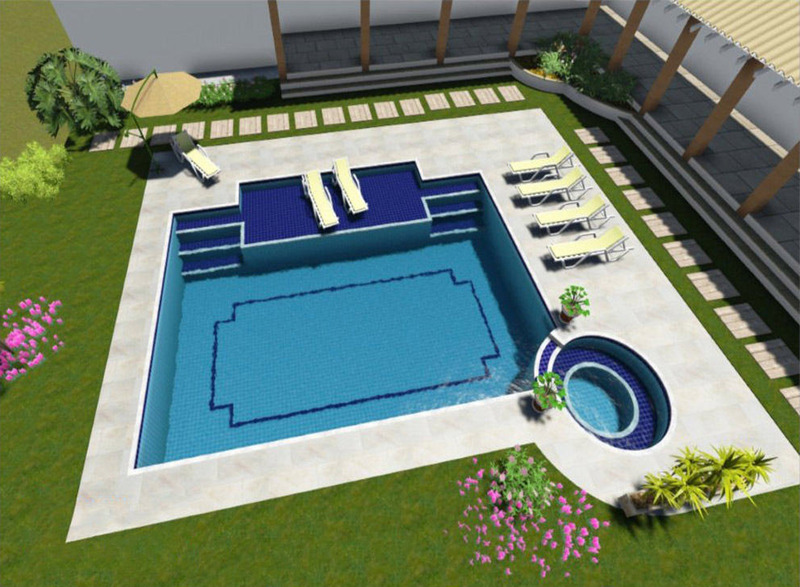 The building process was painless and we are enjoying our pool. 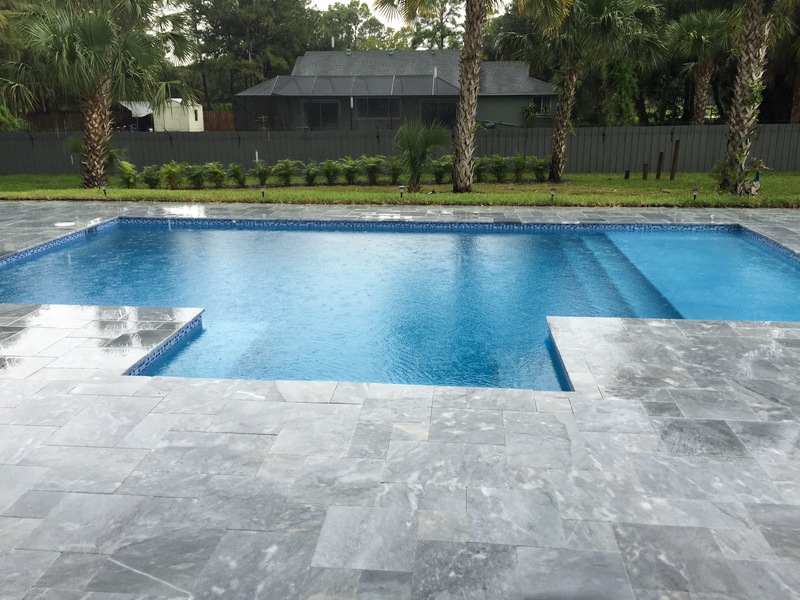 Aquafresh pools was great with keeping us in the loop and our project finished on time with no problems. 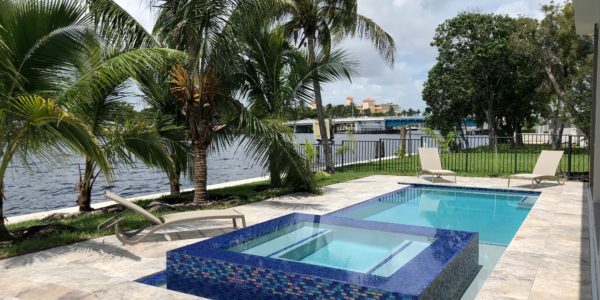 I would highly recommend anyone in the Boca Raton, FL area looking to build a custom pool to call them! 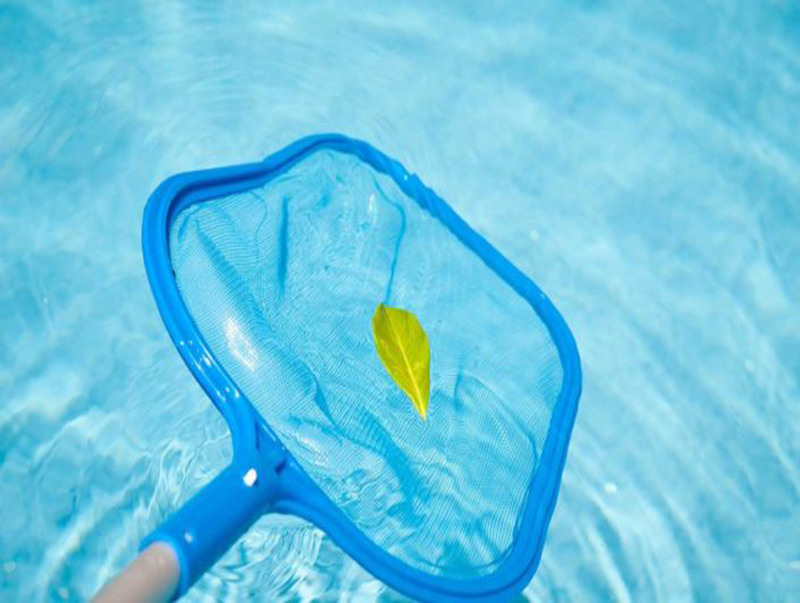 Whether you are looking for something simple or want a tropical getaway we have something to offer.